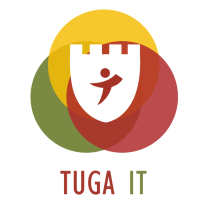 It is with a huge joy that we announce this years primary event – Tuga IT 2018 Summer Edition, that will take place between 19th and 21st of July 2018. Yes, we know that it will be hot. The call for speakers is open and we shall accept content submissions until 31st of May 2018, but be sure that we start picking sessions and precons well before that date. We shall accept only the extraordinary content for this edition, meaning it should be new & fresh, while not being presented already 20 times at other conferences. Open Source will get a significant priority and any new library or new functionalities to present are more than welcome.